Many people have problems with excessive shedding or thinning of their hair. Others simply want help in getting fuller thicker hair. Consequently, together with raising of the demand, raises the offer of different hair supplements on the market. With so many different products to choose from, you are probably wondering – are hair supplements safe for use? Are they delivering on their promise? First of all, you should know that many hair supplements and vitamins aren’t the same as the average multi-vitamins. More often than not, they contain various active ingredients that are either present in smaller dosages or completely absent in standard vitamins. At the moment, there is no evidence that hair supplements may not be safe for use. Still, different ingredients may react differently in combination with other medications. That is why it is always recommended to consult your doctor before taking any supplements. Also, if you are pregnant, nursing, or if you are allergic to soy or wheat, you should not take any hair vitamins. Biotin is one of the frequent ingredients in hair supplements. Institute of Medicine conducted a study where researchers gave biotin pills to healthy people and those with biotin metabolism disorders. 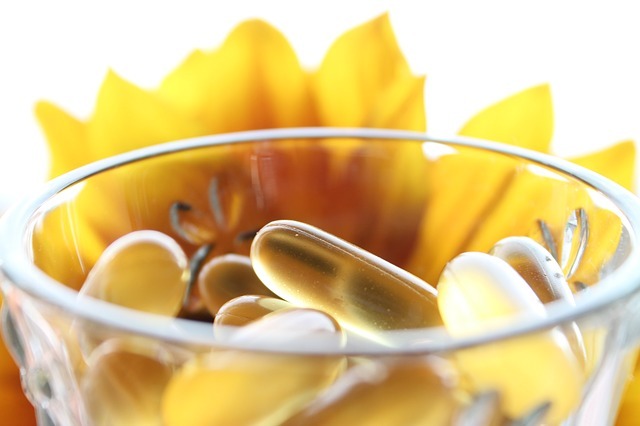 Research showed that biotin vitamins are perfectly safe. Still, be cautious if you take biotin with certain other nutrients or drugs. In example, large amounts of pantothenic acid can reduce biotin absorption. People who are taking anti-seizure drugs, may have lower levels of biotin in their blood. Also, those who are taking certain antibiotics are at risk of having lower bacterial synthesis of biotin. Calcium, magnesium and zinc may lower effectiveness and absorption of some drugs. If you are taking tetracycline, osteoporosis drugs or thyroid hormone, make sure that you separate the intake of hair supplements by at least 2 hours. Folic acid, also a common ingredient in many hair supplements, can lower the effectiveness of methotrexate, used for treatment of leukemia. One of the high quality, safe and all-natural hair supplements available on the market is CatalaseNow. These healthy hair pills contain herbal, plant and minerals additives that can help you get fuller thicker hair. Take advantage of this risk-free offer to get the best value possible from hair vitamins. In the end, the answer to your question – are hair supplements safe for use – is yes. Simply use common sense, stick to the prescribed dosage and consult your doctor if you are taking any other medications.